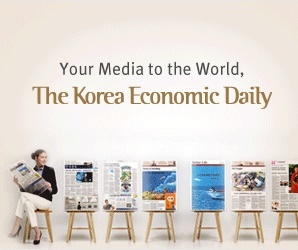 The Korean Teachers’ Credit Union (KTCU) has appointed its corporate finance department head Ho Hyun Kim as chief investment officer, succeeding Sung-seog Kang whose three-year term ended last year. The $23 billion fund has never reappointed CIOs for consecutive terms. But the new CIO appointment contrasts with other major pension and retirement savings funds in South Korea which have given CIOs a second term since last year, considering their solid performance. Public Officials Benefit Association’s (POBA) Dong-hun Jang is set to continue to serve as CIO for another three years, pending approval from the interior and safety ministry which oversees the $10 billion association. He ran for the second term last year and won over 90% votes from POBA’s board members. In 2018, Korea Scientists and Engineers Mutual-aid Association and Police Mutual Aid Association reappointed CIOs for second term, while Teachers’ Pension CIO Dae-yang Park’s term was extended by one year through the end of this year.